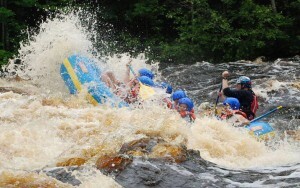 Kosir’s can rock your weekend with whitewater rafting on the Peshtigo and Menominee Rivers. After 45 years we are pretty good at that, but sometimes you just want to slow down a little and enjoy summer. 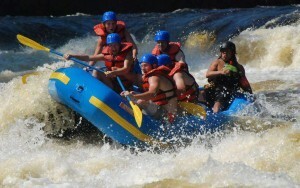 Kosir’s has you covered with Lazy River tubing on a milder stretch of the Peshtigo and sit on top kayaks that you can take out on the really beautifully wild and unspoiled Caldron Falls Flowage. 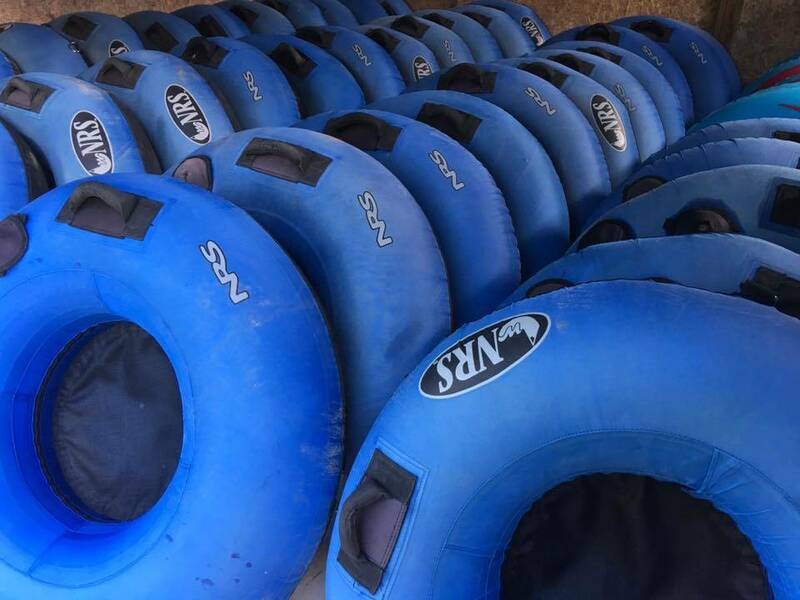 Our lazy river tubing starts right at our landing and goes down a little milder stretch of the Peshtigo River than our whitewater rafting runs on. It only costs $5 (Cheap!) and just about anyone can do it. Yes we can send along an extra tube for a cooler too. The sit on top kayaks are a hidden gem at Kosir’s. 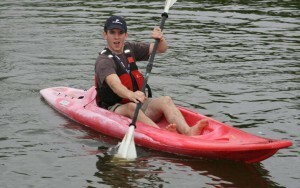 They are stable and easy to use and just about anyone can paddle one. 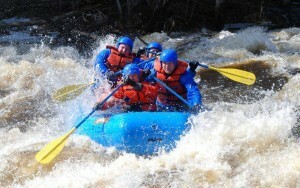 We run our sit on top kayaks on the magnificent Caldron Falls Flowage. The flowage is completely wild and unspoiled and wildlife is everywhere. Find peace and solitude that is so rare these days in a completely natural setting. It is common to see eagles, loons and all sorts of other nature happening all around you. 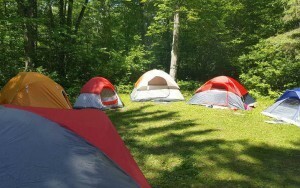 Sure we can rock your weekend with whitewater rafting on the Peshtigo and Menominee Rivers, but sometimes it is nice to slow down a little, enjoy summer, and dig some nature. 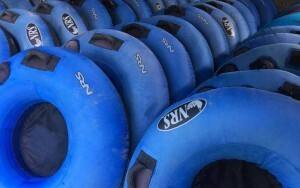 Kosir’s has you covered with lazy river tubing and sit on top kayaks. Call today. 715-757-3431.